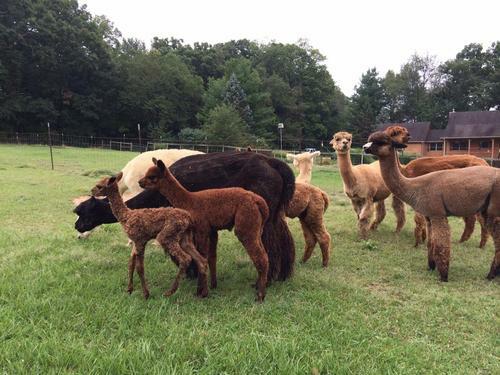 Houchin Family Alpacas will once again open up their farm to the public. 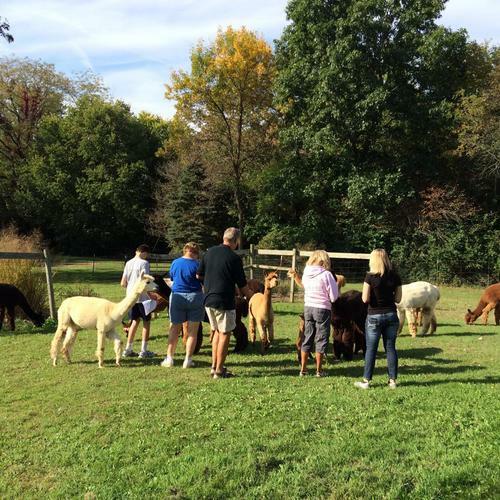 Stop out and enjoy spending time on the farm with our alpacas. You will be able to feed the alpacas and enjoy watching them run and play in the pastures. We will have spinning and felting demonstrations going on and you will have the ability to try your hand at spinning with a drop spindle. 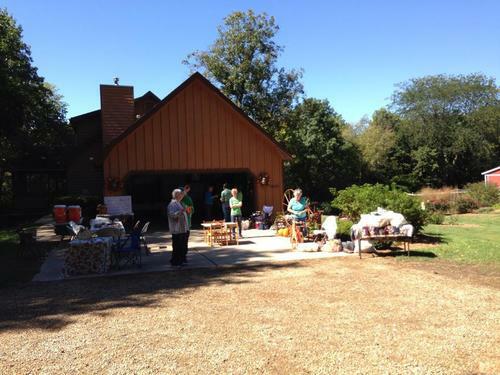 There will be a large selection of products made from alpaca fiber. We also have raw fleece, roving and yarn from our herd for sale. 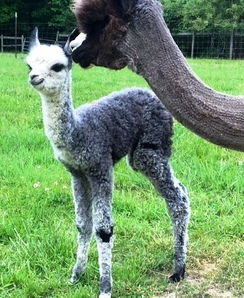 We will have special pricing on alpacas that are available for sale also.